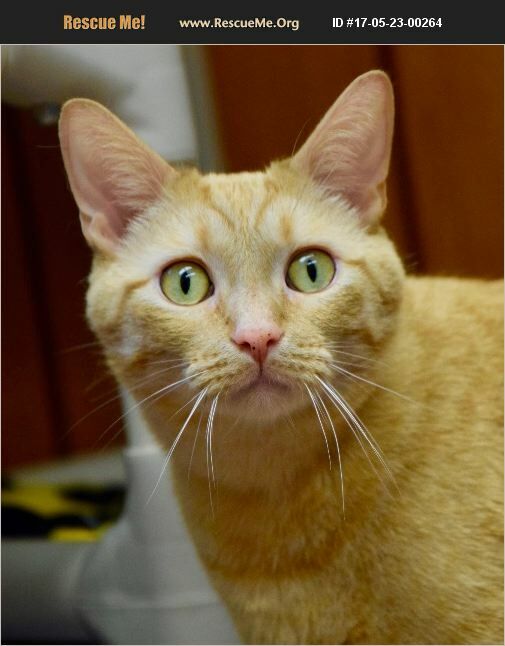 Gus is a 3 year old cat that LOVES to be silly, goofy and play with just about anything! He does like to be the 'boss' so he would do best as the only pet in the home. He was born at ALI in 2014 and adopted at 12 weeks of age but recently returned when his family could no longer care for him.